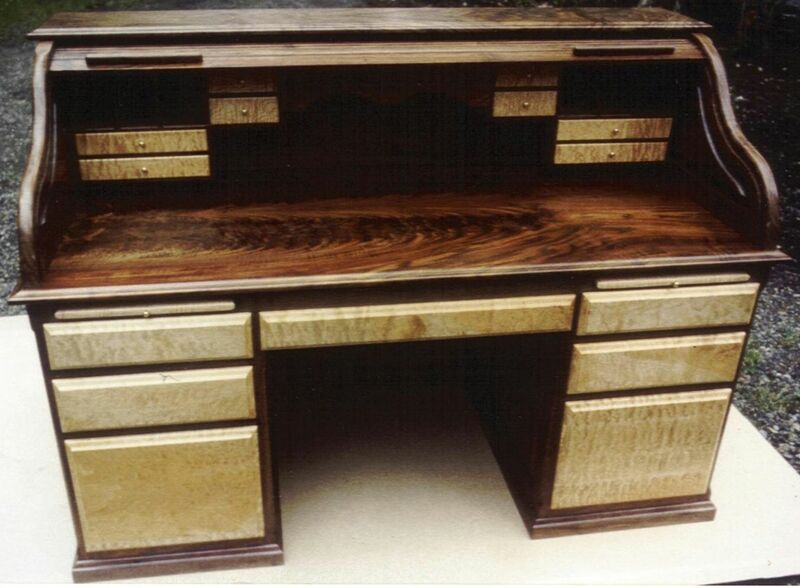 Established in 1985, Oakleaf Woodworking specializes in custom cabinetry and furniture. All of our work is custom, allowing us to produce exactly what our clients need for their home. We create custom cabinetry for virtually every area of a home, ranging from kitchen cabinets to stair rails to end tables and bedroom sets. We are located in the beautiful Willamette Valley near Albany, Oregon. We deliver and install cabinets and furniture throughout Oregon. Due to the nature of our work, options for the customer are extremely versatile. In order to create heirloom quality, all of our drawers are dovetailed. This extra attention to detail results in a strong drawer built to withstand the test of time. This web site has been created to show you a glimpse of what we do. 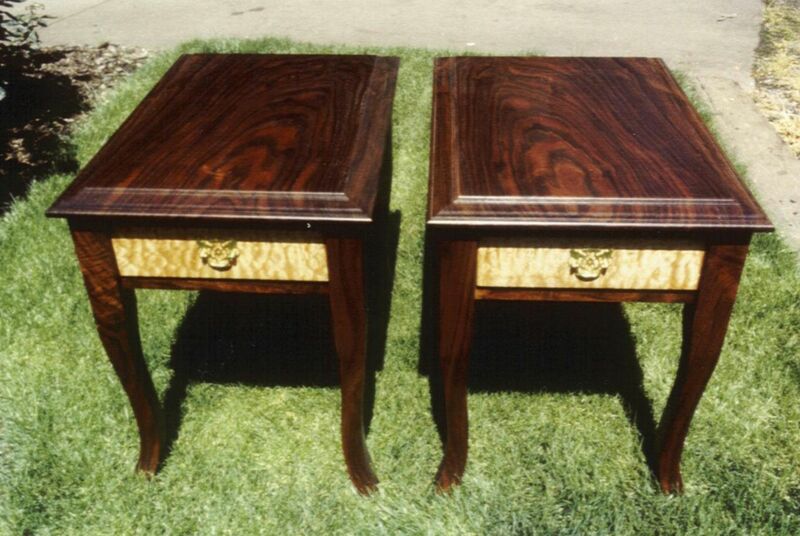 The photo album has various photos of work designed and built by Oakleaf Woodworking. There's also information on the most common styles of doors used in the construction of cabinetry. Lastly, if you want more information or would like a bid on a project you are considering, feel free to contact us. It doesn't matter what brings you to OakleafWoodworking.com! Please feel free to browse around and look at the fine work we do!